HELLO! Thank you for your interest in Elite Dance Centre, LLC, Wisconsin's award winning studio. We are proud to be offering unsurpassed dance instruction! Whether you are a beginner or advanced dancer, our studio offers the classes you seek! Elite Dance Centre is committed to inspiring passion and opening unlimited possibilities through the experience of dance. Instructors provide professional training and a range of classes for children from three (potty-trained) to adults. 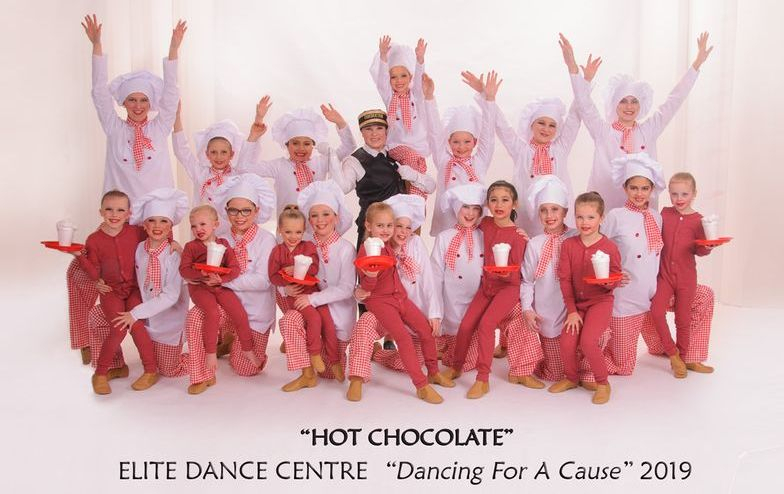 At Elite Dance Centre, our biggest pride is creating an affirming, friendly, exceptionally fun and family-like atmosphere. It is important for our dancers to be challenged and are allowed to flourish both physically and mentally. We help our students set higher goals while developing character and confidence.We believe that an artistic soul flourishes best if nurtured by a sense of accomplishment, confidence, self-esteem, and joy! Dance is an amazing way of expressing art through movement. It is a creative outlet, one that not only exploits talent but also teaches concentration, discipline, and self esteem. Everyone at Elite Dance Centre feels strongly and passionately about the art of dance. Thank you for considering Elite Dance Centre, and let us know what we can do to make your time with us extraordinary!